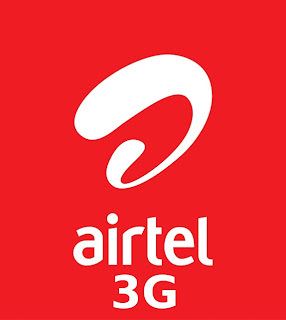 Hello Friends, today we have found one more new trick for Airtel users, In this trick we have found with new proxy that is very very faster then other proxy. Make new Setting in your mobile. Note: If you found any problem please contact me via comments. Pradeep is a tech enthusiast and founder of NewTechie.com, He loves to write on Technology, Gadgets & Web Services. He also reviews Windows software & applications. Android phones is his latest passion.